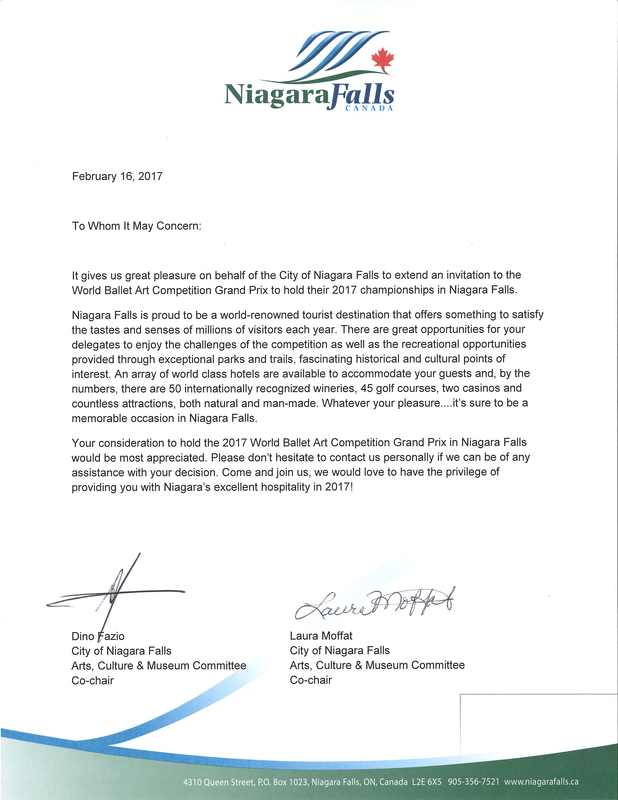 The World Ballet Art Competition – Canadian Grand Prix, an annual international ballet competition and Gala Performances created for the purpose of identifying talented ballet students and supporting their professional growth. 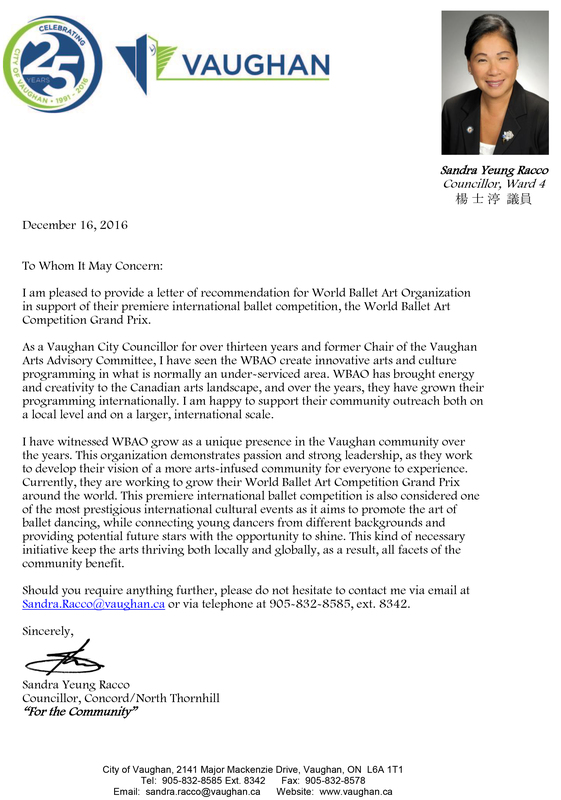 WBAC – Canadian Grand Prix 2019-2020 and Gala Performances, will take place across the World. Sponsorship packages are customized, out of a variety of opportunities, to meet your corporate needs at local, national and international levels.